The name's Poochie D And I rock the telly I'm half Joe Camel and a third Fonzarelli I'm the kung-fu hippy From gangsta city I'm a rappin' surfer You the fool I pity Kids remember to recycle ... TO THE EXTREME!!! If you are looking for a long, tough ascent in San Diego county, there are few options with 3500+ feet of gain. 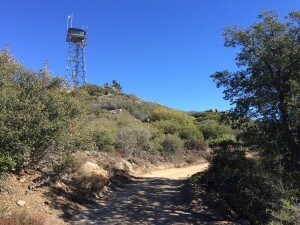 Rivaling El Cajon Mountain, this is one of the harder hikes in SD county, although perhaps less so given that much of it is on well-graded fire road. That’s a pro and a con, because while you will make great time on easy terrain, hiking fire road is not exactly my idea of a wilderness experience. From the tiny community of Oak Grove off 79 between Aguanga and the 76 junction, park at the National Forest Fire Station in a small lot just near the entrance. Finding the trailhead is tricky, the easiest way is to find a small gap in the fence and take the dirt road west until you see the marked Oak Grove Trail. Heading west almost immediately uphill, the trail follows a steep ravine up hot, scrubby east-facing slopes, with views of San Jacinto and San Gorgonio opening up almost immediately. Soon the trail trends along cooler, northwest-facing slopes, where tall chapparal provides a bit of shade as you head up a seasonal creekbed to the junction with Oak Grove road at just about 2 miles. 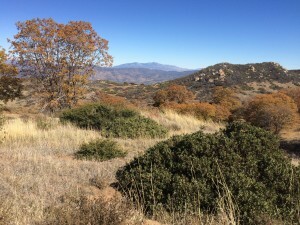 Turn right on Oak Grove Road, follow it up and around the north-facing side with views of Baldy, Santiago peak and Agua Tibia opening to the north and west. Passing a spring and fire cistern and then a locked gate, you go left, uphill, on High Point Road and continue climbing towards a dense oak forest at the high point. The fire lookout tower becomes visible as you trend into the interior of the mountain. Continue west around the base of the high point, past wooded groves, a spring and fire cistern, and some good camp spots, finally up the road to the high point. 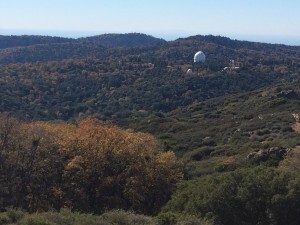 At the top enjoy views to Point Loma on a clear day, as well as a full view of Palomar’s interior, including the observatory complex, Mendenhall and Barker Valley. 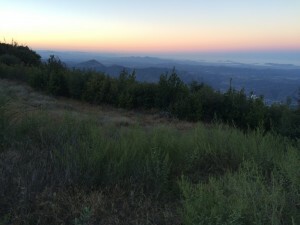 To the south, nearly all major SD county high points are visible including Mt Laguna, Volcan Mountain, Cuyamaca peak, Stonewall Peak, Hot Springs Mountain and beyond. 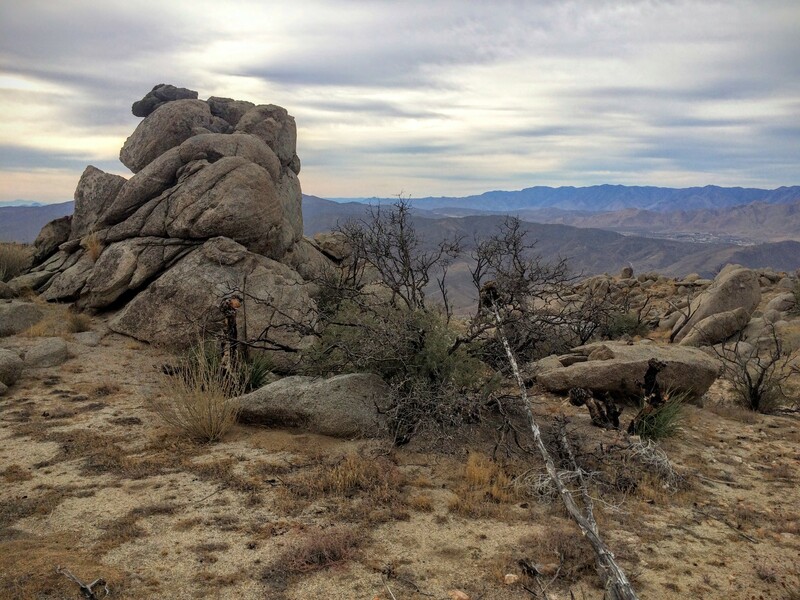 Descend in reverse, hiking poles are recommended for the lower section as it is very steep and slippery. Total hiking time for strong hiker should be about 5 hours, total distance is about 14 miles and about 3300 feet of climbing. 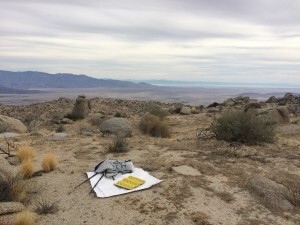 This entry was posted in Hiking on November 8, 2015 by Sassberto. 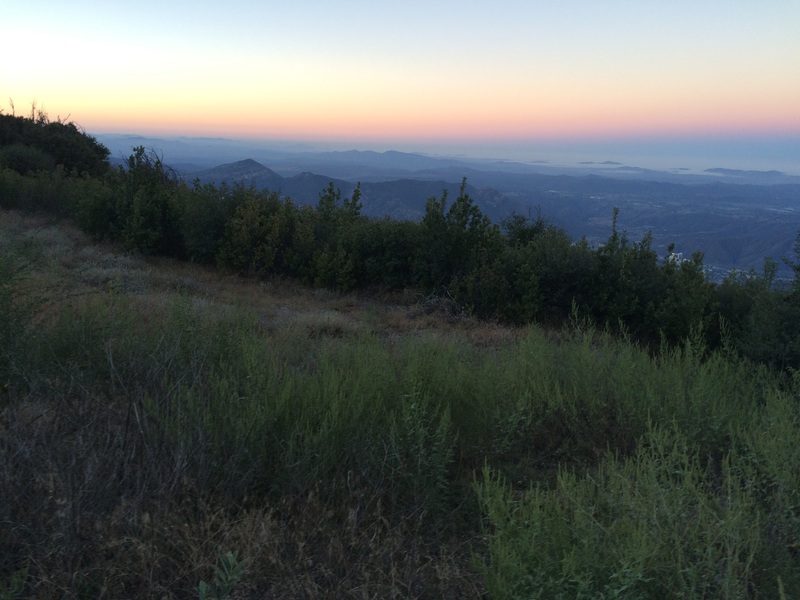 Palomar Mountain has just a few large parcels of public land. Much of the land at the lower elevations is part of the La Jolla Indian Reservation. Private ranches dot the shaded and sheltered valleys of the summit. Palomar Mountain SP is only a few thousand acres, but it’s is a self-contained pine and oak wonderland. High ridges to the south and west flank shaded Doane and French Valley. Surprisingly dense Oak and Pine stands line the valley and good water flows all year. This is a very unique place and great for kids and out-of-town visitors. 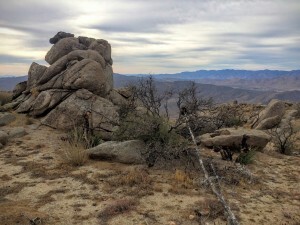 Most trails in the park are short, but longer loops can be created by stitching together the trails at the perimeter. Park at the Silverwood picnic area lot immediately beyond the entrance, climb Boucher Hill and enjoy views all the way to the ocean on a clear day. Descending north into moist ceanothus, oak and pine stands, finally emerging into wide meadows, skirting lower Doane valley, into French Valley. Continue to circle Doane Valley, finally climbing steeply to Chimney Flats, to the ridge and your car. There are numerous popular campsites in the Park, including state-run and CNF sites. 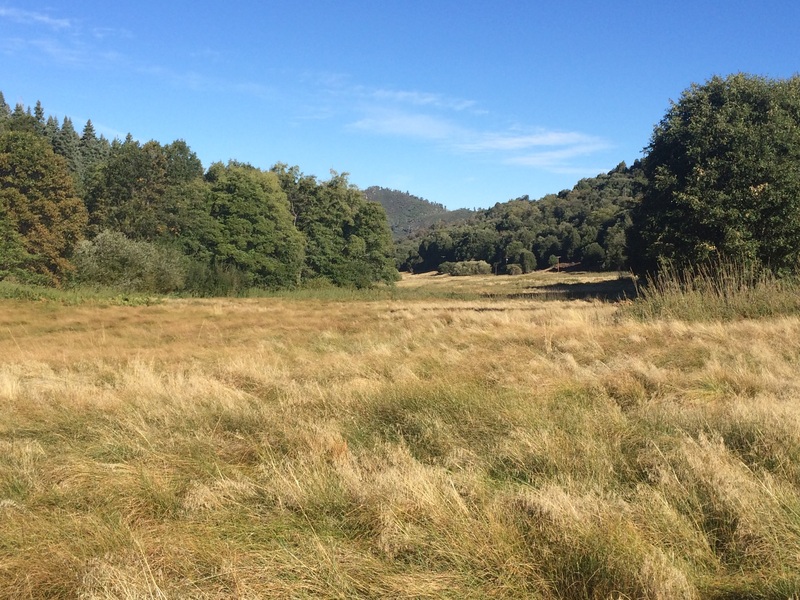 Backpacking in the park is tricky – most of the park is heavily developed with roads and there are private lands adjacent. However there appear to be some stealth camping options on adjacent CNF land, I haven’t fully explored these options yet. 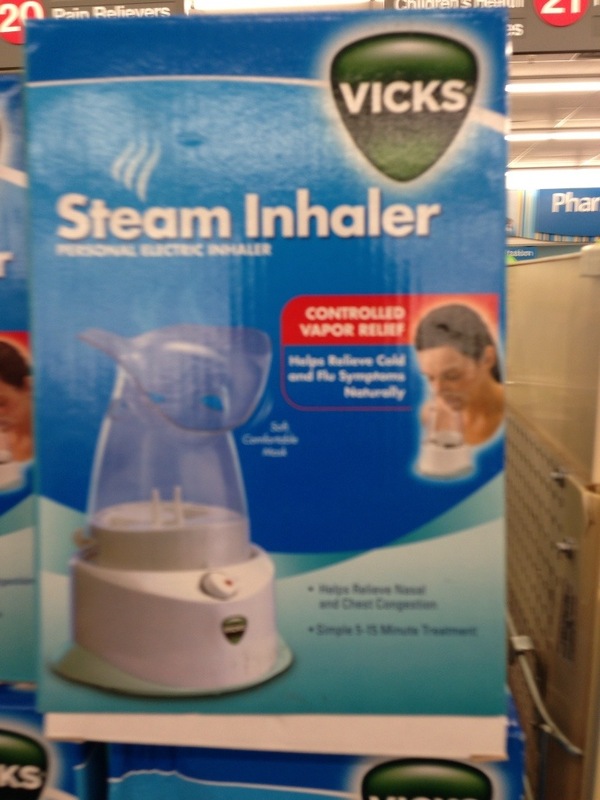 This entry was posted in Lifestyle on December 31, 2012 by Sassberto.